Marketed specifically toward men, Noxycut is a weight loss drug that makes claims that it will not only help you to decrease the fat in your body, but that you will also build your muscle at the same rate. This means that technically speaking, your weight on the scale won’t decrease, because muscle will be replacing the fat, but you will be consistently building a better, healthier physique. These bold statements require further examination into the ingredients and the manufacturer before they should be accepted at face value. While it does look appealing at a glance, research is required to fully understand the drug and its value – if it has any. The ingredients disclosed within Noxycut include: Tribulus Terrestis-80% saponins, Caffeine Anhydrous, Creatine Ethyl Ester, L-Glutamine, Arginine AKG 2:1, Eurycoma Longifolia, Cinnamon Extract, Synephrine HCL, Guggulsterones, and Yohimbine HCL. Noxycut’s ingredients have all been disclosed, and amounts have all been revealed. 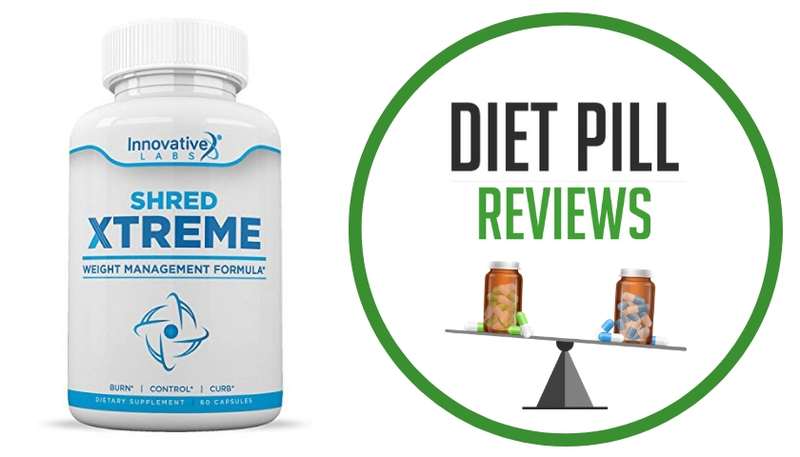 This is in line what many of the more reputable diet pill companies have taken to doing as a regular habit so that their more discerning clients who wish to educate themselves about what they will be putting in their bodies may do so. Noxycut diet pills contain four ingredients that are very common in many other diet pills – caffeine, synephrine, guggulsterones and yohimbine. To begin with, caffeine anhydrous is simply another name for caffeine. Caffeine is well known for its ability to boost energy to help with exercise levels, even when caloric intake has been reduced, such as in the case of dieting. 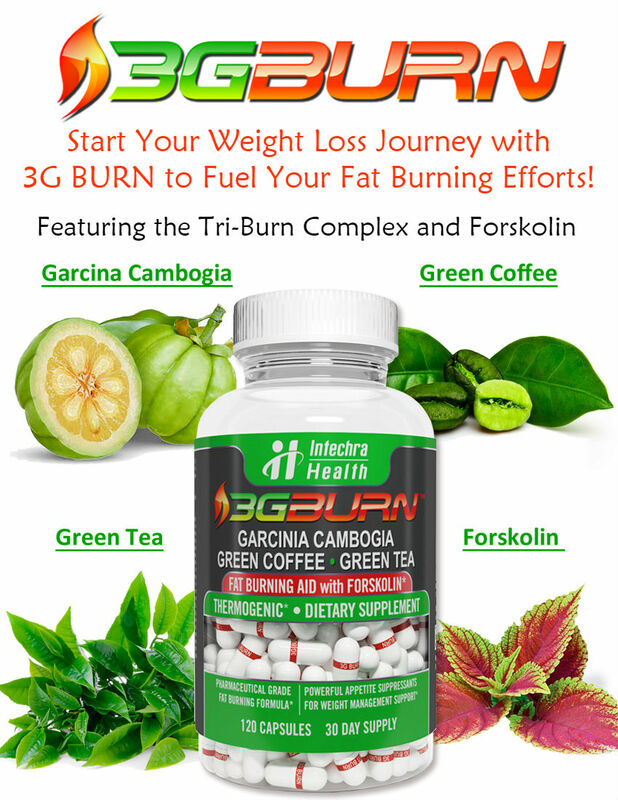 Synephrine is another type of stimulant that helps with weight loss in a similar way to caffeine. Guggulsterones are often included in weight loss drugs because studies are beginning to suggest that they may help with thyroid functions, therefore making weight loss a bit easier, though these are very preliminary studies. Finally, it is thought that Yohimbine HCL helps to properly metabolize fatty acids. In addition to the weight loss ingredients, Noxycut diet pills also contain components focused on repairing and building muscle. Creatine ethyl ester, for example, is a compound often taken by body builders because it helps to add muscle mass when combined with the right exercises. That being said, the quantity of creatine contained in Noxycut’s pills has never been studied nor proven effective. Another example is L-glutamine, which is a type of amino acid that the body can use to recover muscle. This is important for body building and muscle growth because exercising muscles is technically a process of carefully and appropriately damaging and re-healing the muscles to cause them to grow. Finally, Eurycoma Longifolia is an added ingredient in Noxycut diet pills because some studies suggest it increases testosterone levels, which helps to build muscle. Noxycut advertising claims that women cannot take this diet pill because they will lose weight too quickly and will grow hair on their chests. These statements are ridiculous and are just a marketing ploy to make these diet pills appear more powerful than they really are. Due to the caffeine and other stimulants in Noxycut diet pills, users can expect to feel an increase in energy, which can be beneficial for working out. 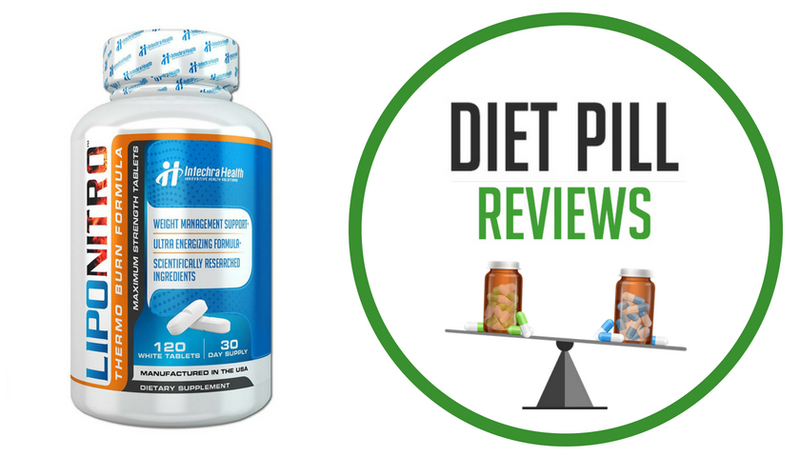 However many online reviews of this diet pill suggest that the results, in general, are lacking. 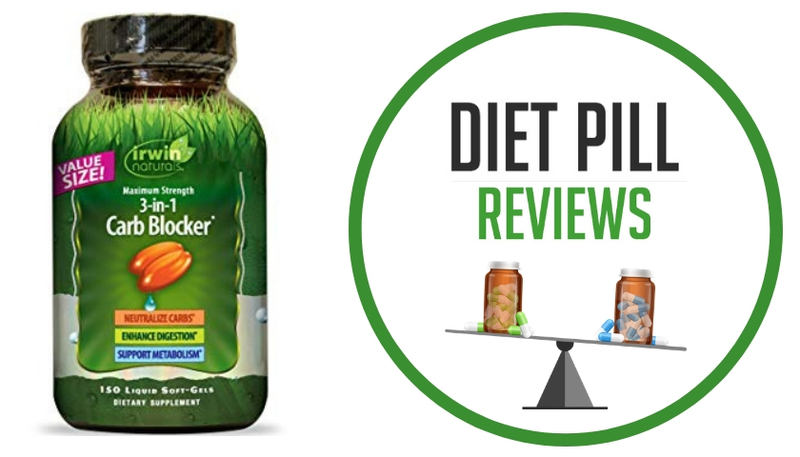 Suggested Use: Take one capsule 2-4 times daily with a minimum of 16 ounces of water. Or take 2 capsules twice daily with a minimum of 24 ounces of water. Best times to take are 20 minutes before breakfast, lunch and intense exercise. Never exceed 4 capsules in a 24 hour period. Caution: These statements about Noxycut diet pills have not been evaluated by the Food and Drug Administration. 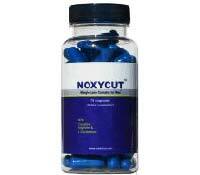 Noxycut diet pills are not intended to diagnose, treat, cure, or prevent any disease.